It’s officially the start of the holiday season, and Just Plain Silly Entertainment is helping folks get into the Christmas spirit! 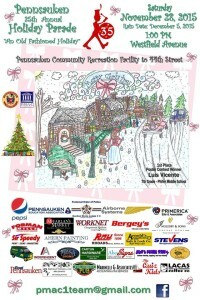 JPS has a busy day in Pennsauken tomorrow! We’ll have Jingles the Elf and Mrs. Claus twisting balloons for guests at the Township’s annual Breakfast with Santa! We’re proud to be involved with this great event for the past several years; it’s great seeing how adorable the kids are; and we LOVE balloon twisting for them! 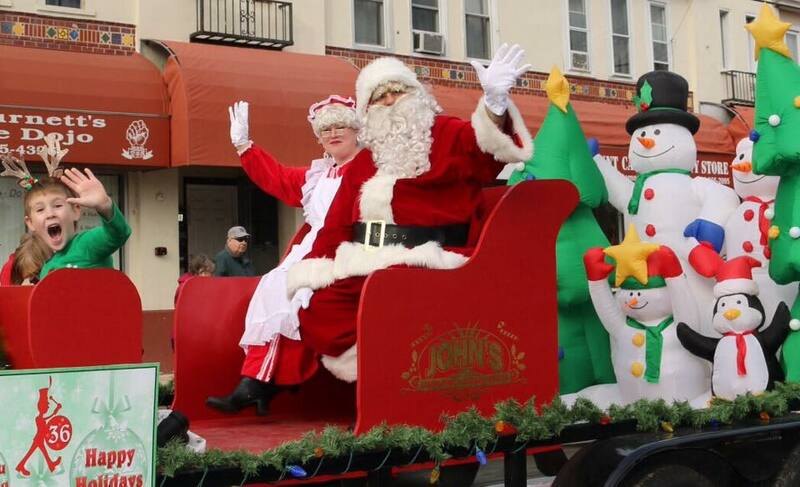 Then Mrs. Claus joins the man in the Big Red Suit for the Township’s 38th Holiday Parade! Just Plain Silly is the official sponsor of Santa and Mrs. Claus for this event and we couldn’t be more thrilled to be back year after year! If you’re in the neighborhood, come out and join us! The Pennsauken Township Holiday Parade on Saturday, Dec. 1, starts at 1:00 p.m. on Westfield Ave., beginning at the Pennsauken Community Recreation Complex and runs all the way down to 44th St. MCs will provide commentary at both Cove and Browning roads. 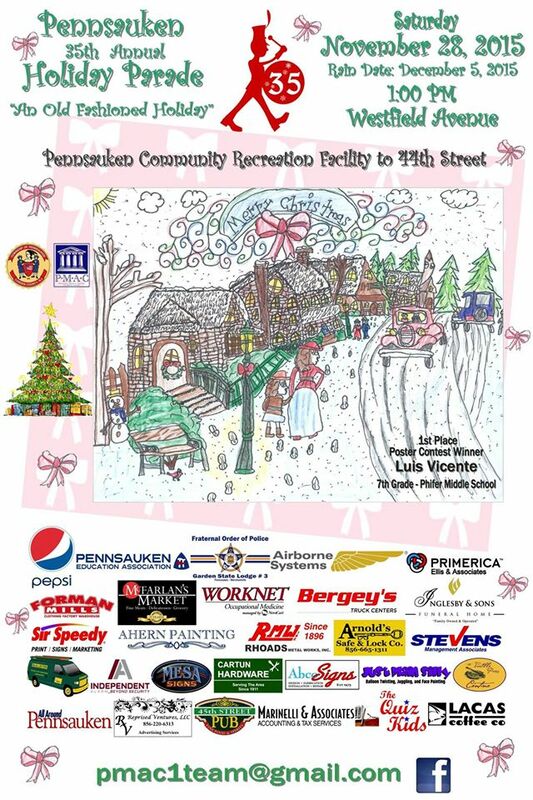 Later that day, our Santa will lace up his ice skates for a private event at the Flyers Skate Zone in Pennsauken! We’re not Eric Lindros on the ice, but then again, who is? 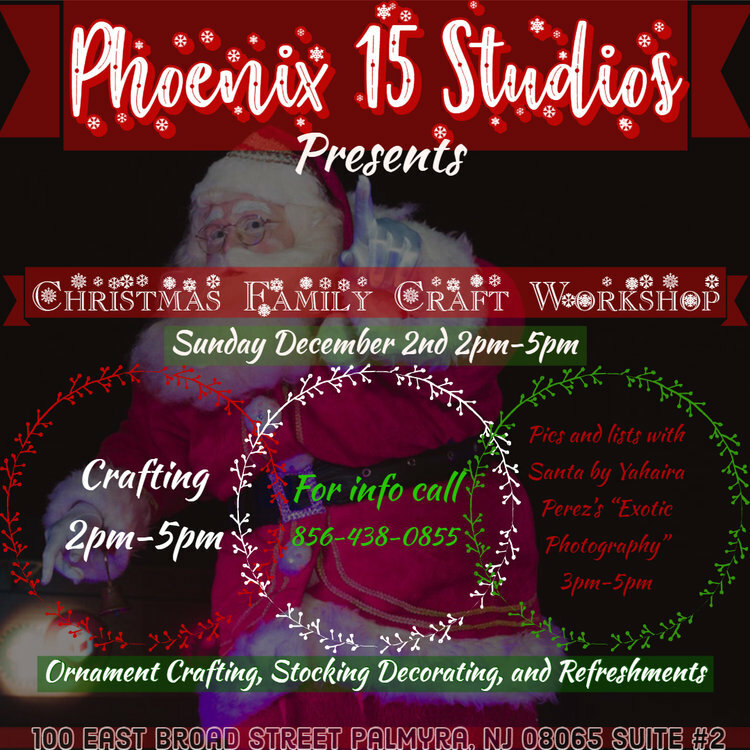 On Sunday, Dec. 2, our Santa Claus will be stopping by Phoenix 15 Studios in Palmyra for their special holiday craft event! 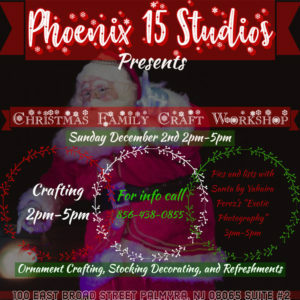 Come out and decorate your own Christmas stocking and two ornaments, one for home and one for Phoenix 15 Studios’ Christmas Tree! 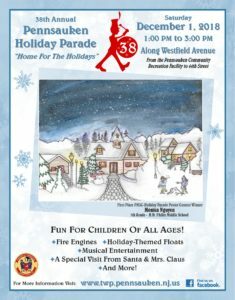 Santa will be there from 3:00 to 5:00 p.m. for portraits and to take Christmas lists from the little ones! Some come out and join us this weekend for a great start to the holidays! And don’t forget, our Santa and Mrs. Claus still have some slots available for appearances this December… but they’re filling up fast! E-mail justplainsillyballoon@gmail.com for more details! The Holidays Are Right Around The Corner… Do You Have Your Santa Yet? Before you know it, the Christmas season will be in full swing. If you’re planning something special for the holidays, an appearance from the “big guy in the red suit” is a great way to put your party on top! Our Santa has a professional-grade costume and beard and has experience entertaining children of all ages at both private parties and public events! He’s the official Santa Claus of the Pennsauken Holiday Parade and has also filled in at the popular “Santa House” on Mercer Ave. in Cherry Hill. 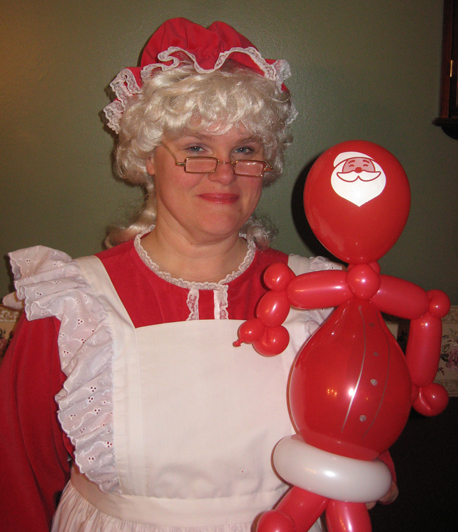 And don’t forget… Mrs. Claus is also available, either as a standalone character or with her famous hubby! Be sure to e-mail us for more information and to check for availability. Have Santa Or Mrs. Claus Visit Your Home! 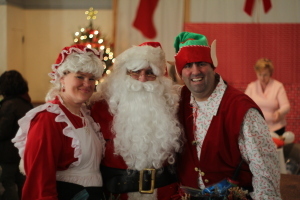 Book a personal appearance from Santa or Mrs. Claus! Christmas is right around the corner. 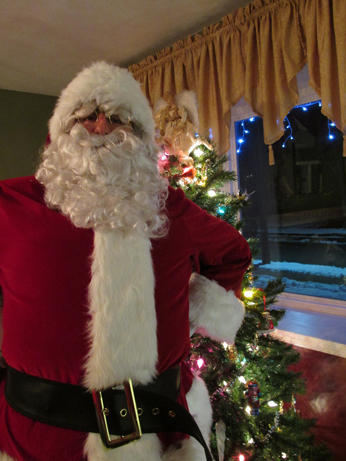 And what better way to entertain your guests with a visit from Jolly Ole’ Saint Nick himself! Our Santa wears a professional-grade costume and beard and has experience entertaining children of all ages at private parties and public events. And just in case Santa is too busy getting ready for the big day, you can have Mrs. Claus come visit! She’s always ready to give “warm hugs” and read Christmas stories. 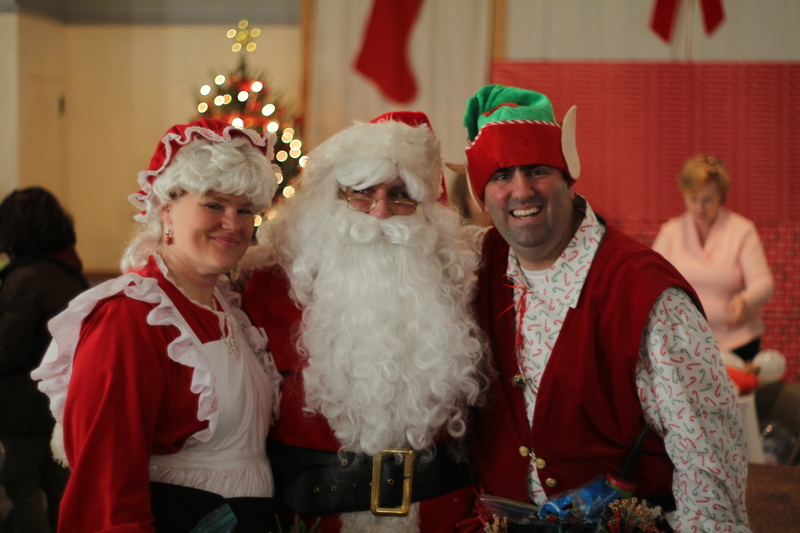 Don’t wait until Christmas Eve to book Santa for your next event! E-mail us or call (856) 217-5053 for more information!